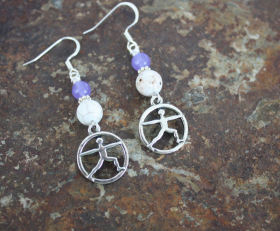 Yoga Lovers….show your warrior side with these beautiful earrings showcasing the warrior pose and stylized with purple and white marble stones. Everyone will notice. 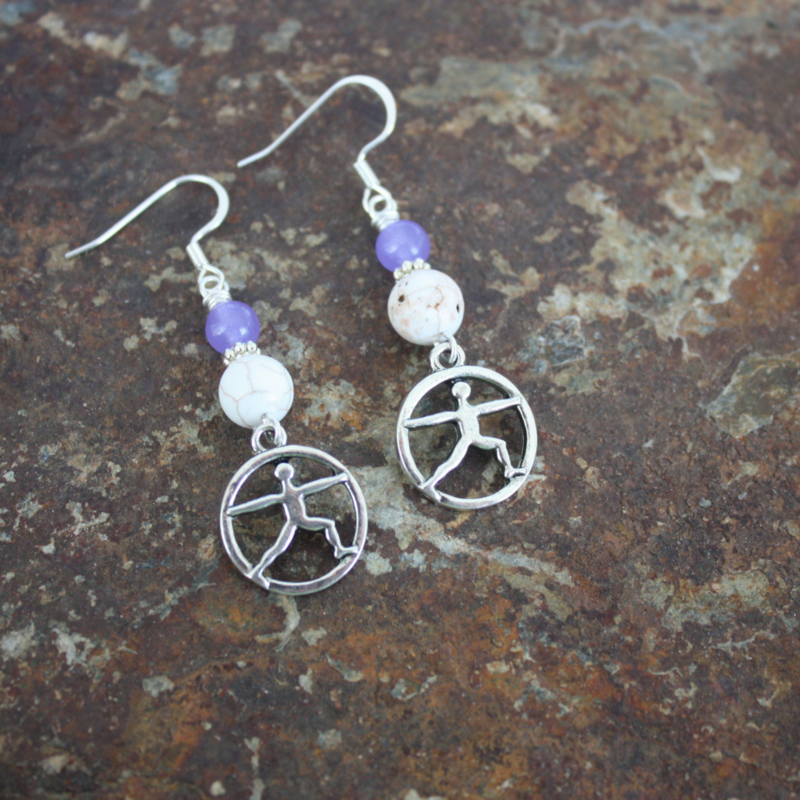 Categories: Earrings, Shop, Yoga / Zen Life Earrings, Yoga / Zen Life Jewelry.